She is available for conferences, panels, keynotes, private trainings, interviews, profiles, expert commentary and red carpet coverage. Neffy’s past and present audiences include college students, corporate teams and staff, entrepreneurs, young professionals, and small businesses. How did you hear about Neffy Anderson? Thank you! Please expect a response within 2 business days if the event is a good fit. An initial consultation call / in person meeting to become clear on your branding challenge and the areas you seek feedback on. A week later, your brand audit is delivered with feedback on your already existing brand and tools and recommendations on your value proposition, brand personality, target audience and niche, content, website, email list and social media channels. What are you current challenges as a brand/business? Is there any other information you would like us to know to evaluate this request? Thank you! Please expect a response within 2-3 business days. Make your brand come to life through video! Team up with Neffy to produce original video content. Company Video: Create a high definition video in promotion of your brand in order to take your business credibility and marketing to the next level! All videos will be submitted digitally. Limited to NYC area only. 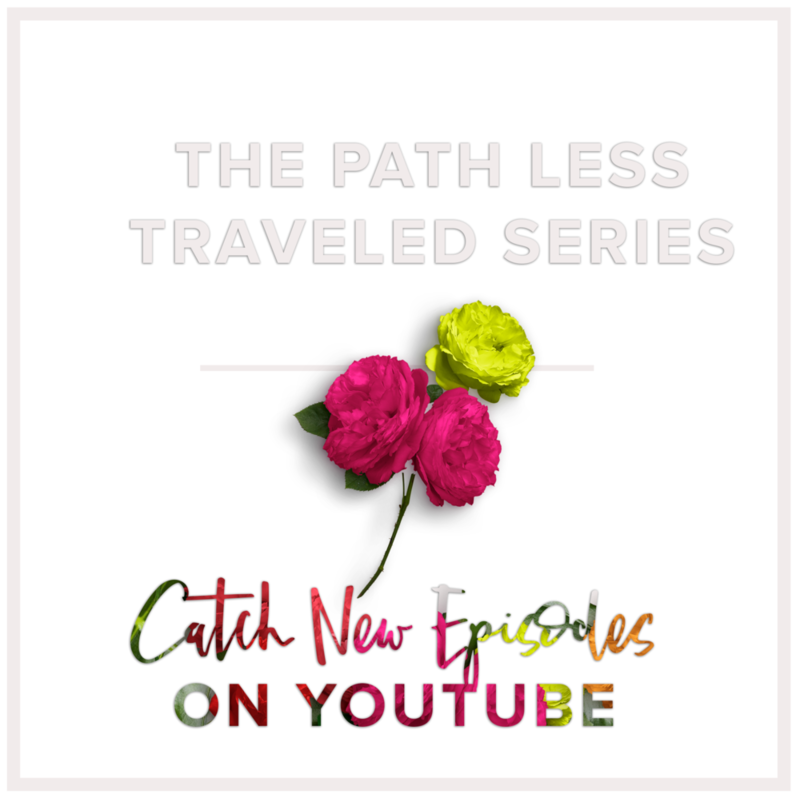 Show Sponsorship: Get the message out about your brand/product/service by sponsoring an episode of the Path Less Traveled Series, the first web show to exclusively spotlight millennial entrepreneurs who successfully turned their passions into lucrative careers. In less than 12 months after launch the series received a radio offer, syndication on a Forbes listed website, and various forms of press. As a direct result of being on the show past guests have gone on to land TV opportunities and business partnerships in their area of expertise. Sponsorship includes verbal on camera promo of your brand/product/service from show host, Neffy Anderson, and inclusion on social tagging. Prices: $100 (spot 5mins in), $50 (halfway through the video), $25 (end of video during closing remarks), $125 (beginning, middle, and end of the video). The social media event package is for anyone throwing an event that would like to use social media to raise awareness, drive ticket sales/attendees, boost engagement, and capitalize on excitement at its peak (at the event in real-time).